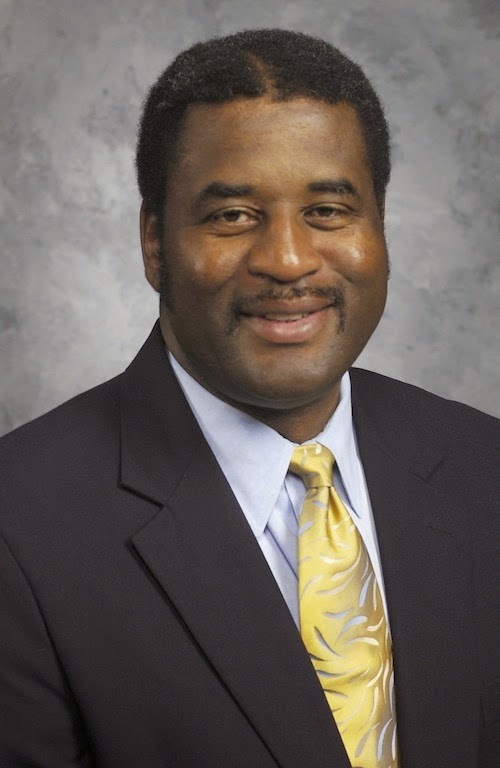 For all of his Good Samaritanism, Burse wants to make clear that his pay cut is not a poke at other university presidents to follow suit, according to the Herald-Leader. Burse said, “I was in a position where I could do that,” and he recognizes that his decision is one that many people aren’t able to make. It made me so happy to read this. It just shows that there are some great people around. Same for us too! 🙂 So heart-warming to see those who have, sharing with those who have less/none. This is excellent. Before I retired, I was aware of some colleges that have paying at least a living wage baked into their compensation philosophy. On the flip side, I am also aware of some college Presidents who are empire builders and are paid well along with all kinds of perquisites. This President understands. What an inspiring story! We need some corporate CEO’s to do this to help their lowest-paid workers (or to keep from having to lay workers off).